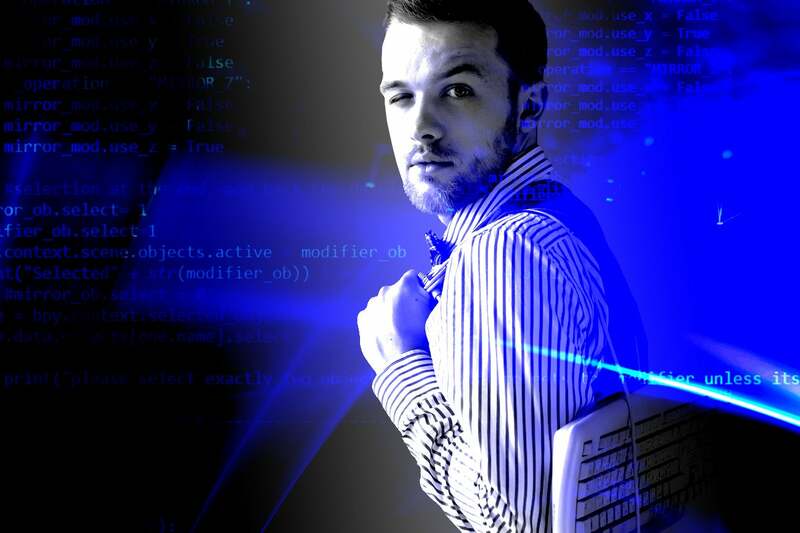 Landing the perfect IT job is never easy, but certain technical skills can smooth the way, especially if they’re in high demand. 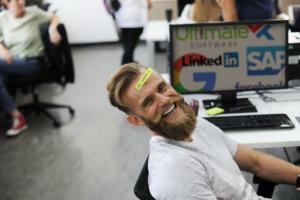 Here are the fastest-growing skills in tech job searches that could land you a role in tech in 2019. Getty / Modified by IDG Comm. 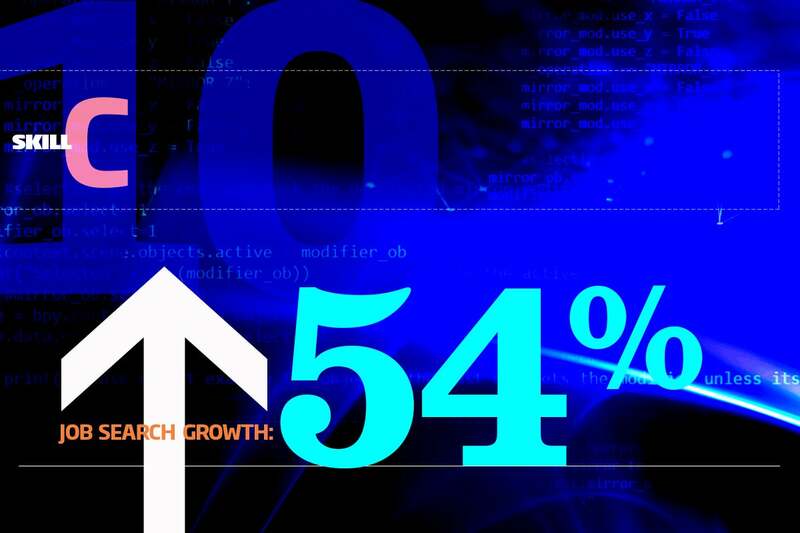 Specifically, Indeed considered searches that led to a click on a posting with one of 381 technology job titles, and then tracked the growth of searches, year-over-year, in the three months that ended Nov. 1, 2018. 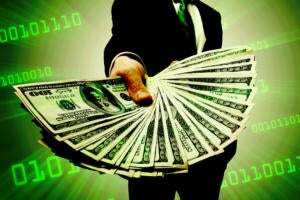 The research reveals that open source tools, cloud computing skills, PHP-based tools and specialized programming languages — including some legacy skills — are an IT professional’s ticket to success in 2019. 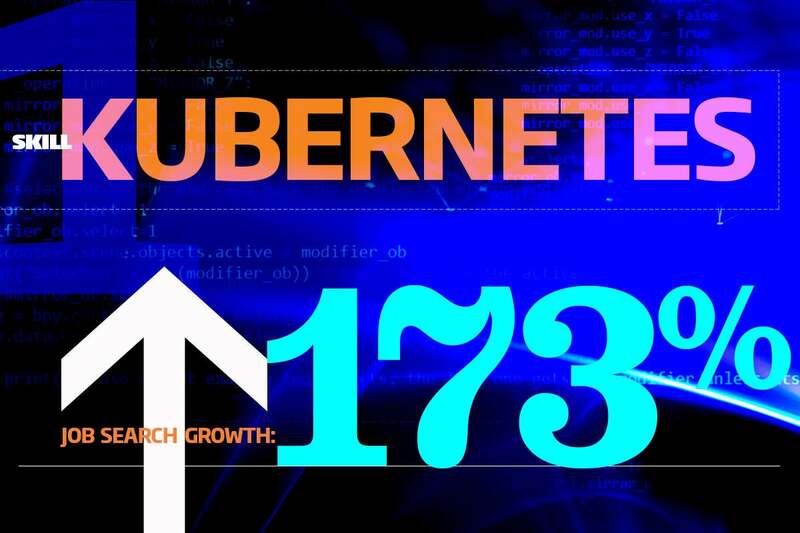 Kubernetes, the open source container orchestration tool for the cloud, saw the fastest growth in IT job searches, rising 173 percent from the previous year, according to Indeed’s research. Software developers familiar with Kubernetes can help organizations scale their cloud computing systems alongside other containerization tools like Docker. 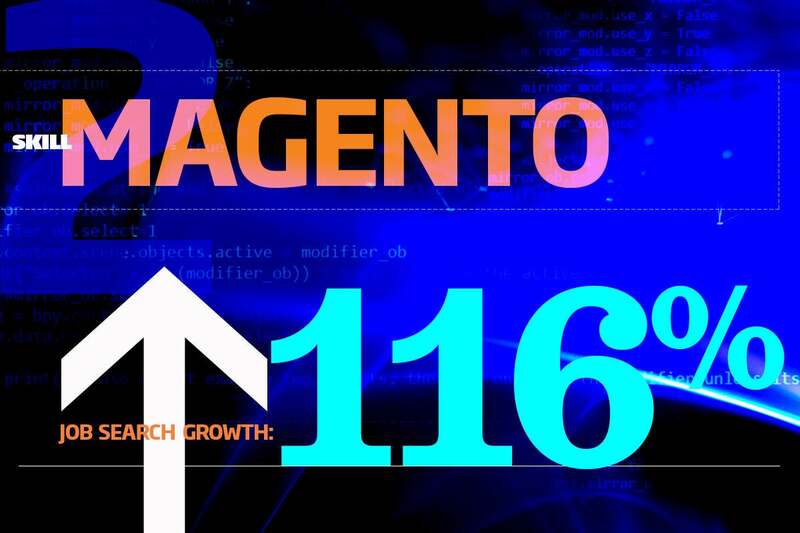 Magento, an open source e-commerce platform written in PHP, was the second-fastest-growing skill in tech job searches; up 116 percent over the previous year. 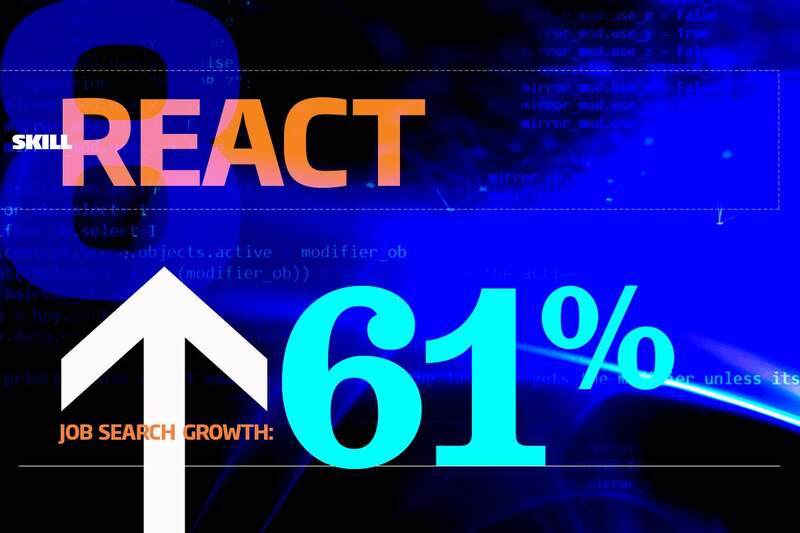 Magento, recently acquired by Adobe, helps e-commerce businesses run smoothly; as e-commerce jobs continue their robust growth, professionals with Magento skills will be in great demand in 2019, according to the Indeed research. 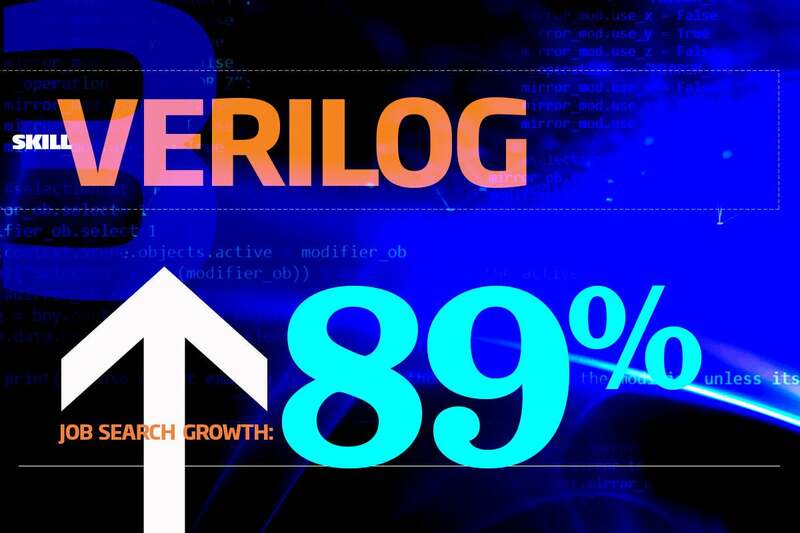 Verilog is a hardware description language used in the design and verification of digital circuits. 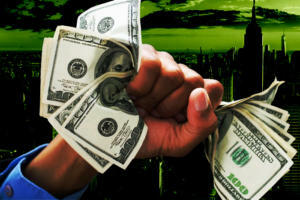 Organizations that use Verilog to model and test hardware on paper before creating physical circuits and hardware can save time and money. 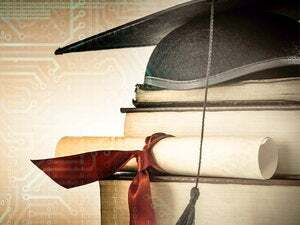 Professionals with Verilog skills, including modeling electronic systems or working with hardware such as computer circuits, will be in high demand in 2019, according to the Indeed research. 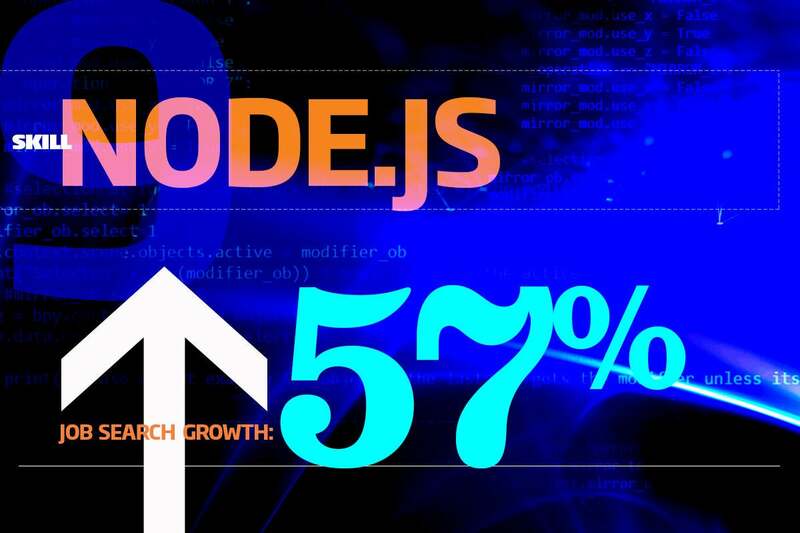 Golang, shorthand for Google’s Go programming language, saw 81 percent growth in job-seeker searches, according to the Indeed research. Golang is an open source language based on C, and allows developers to create simple, efficient and effective software. Ansible is an open source software solution that automates software provisioning, configuration management and application deployment via remote APIs. 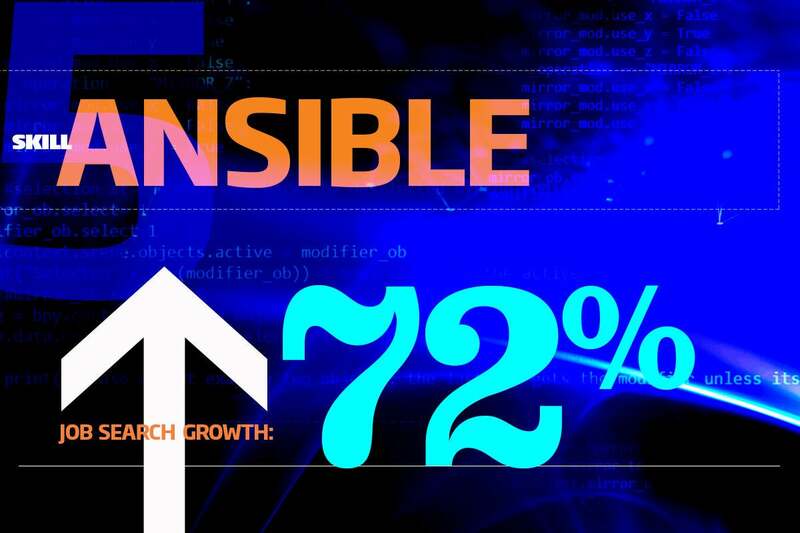 IT professionals with Ansible skills can help their organizations to automate many functions of IT infrastructure, software development and application delivery. 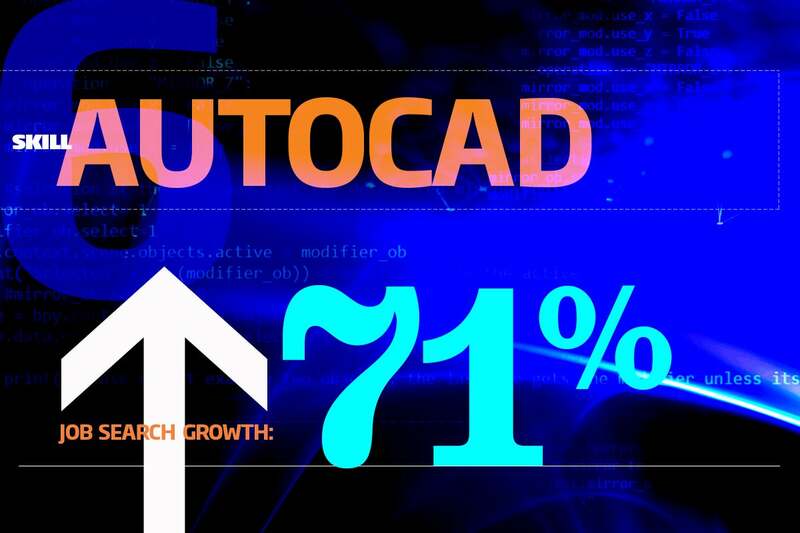 It’s not just new technologies, software tools and programming languages that are in demand — AutoCAD has been a leading commercial computer-aided design and drafting software application since its release in December 1982. IT professionals with AutoCAD skills are in demand across a variety of industries, including graphic design, architecture, project management, engineering and government. 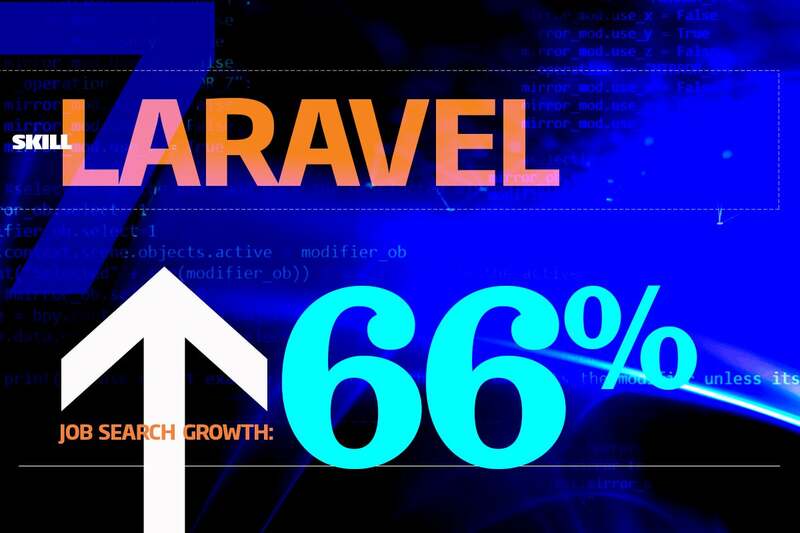 Laravel, an open source Web application framework based on PHP, was seventh in the skill ranking, up 66 percent year-over-year, according to Indeed. Laravel is one of the most popular PHP web app development frameworks because of its ease-of-use and its handling of authentication, routing, sessions and caching without sacrificing application functionality. Another tried-and-true stalwart; C was originally developed as a general-purpose, high-level language in which to write the UNIX operating system at Bell Labs in California in the late 1960s and early 1970. 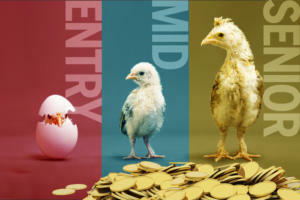 It has remained one of the most widely used languages of all time, and professionals who are well-versed in C will be in great demand in 2019, according to Indeed.